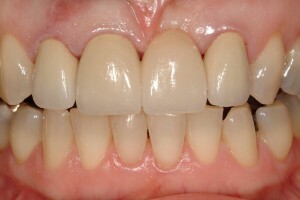 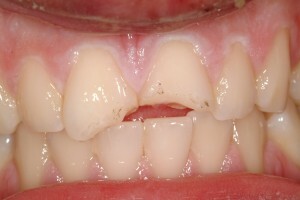 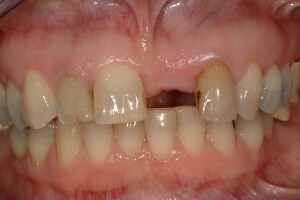 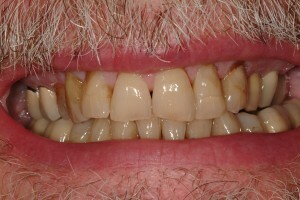 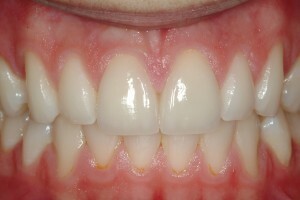 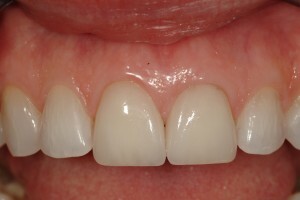 Tooth bonding is often a great option to restore function and esthetic appeal to a broken or decayed tooth. 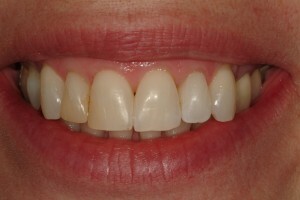 Distinctive Dentistry will help you to enjoy all the benefits this fantastic technology has to offer. 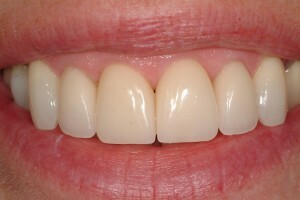 If you are in the market for quality dental procedures like dental crowns, then you have come to the right place. 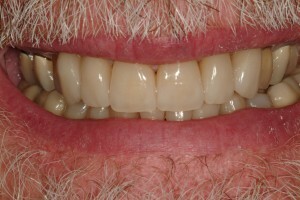 Dental implants are one of the most modern and effective ways of replacing missing teeth, a procedure that is quickly gaining in popularity. 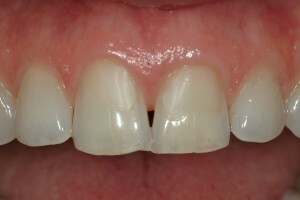 If you are a Bride-To-Be, mention our online special when scheduling your first appointment and receive a complimentary Bridal Whitening Package!